Moving a pool table is not an easy task. Indeed, the weight of a pool table is considerable, so that the uprising proves to be difficult. 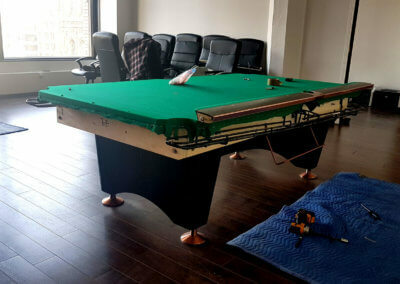 That's why we advise you to do business with experts when it comes to handling your pool table. 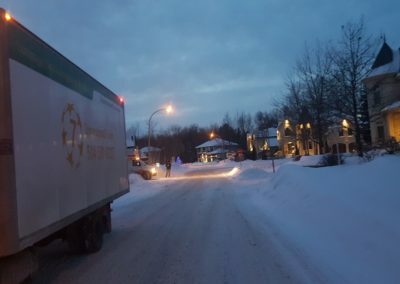 No matter the size of your table, whether it's a normal table or a snooker table, the 7 Star's outstanding team has the resources and expertise to move your pool table in a safe and professional way. 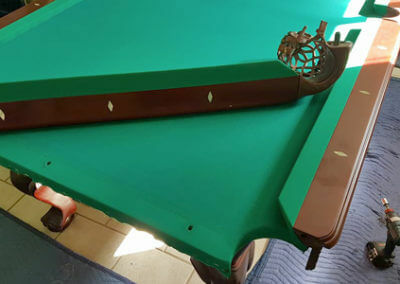 Our specialized technicians can take care of the dismantling of your pool table. We take care to protect all the parts of your table so that it remains intact during your transport. 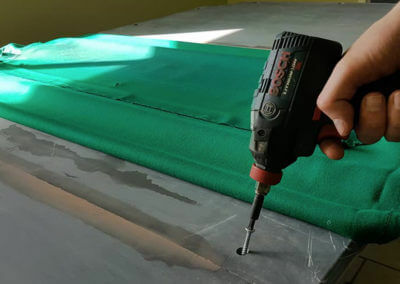 In short, we take the time to prepare your pool table for transportation or storage. 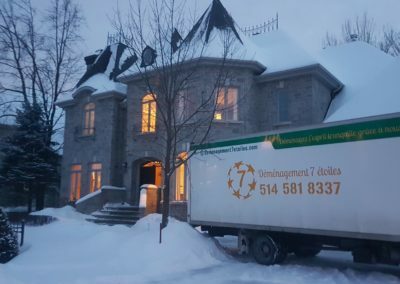 Whether your pool table is residential, commercial or high-end, we always follow the next steps when it comes to moving. 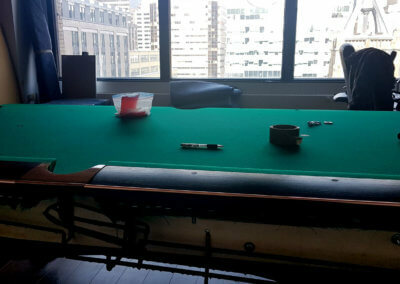 We break your pool table so that it takes up less space in the moving truck. We pack all the parts so that they are all protected. 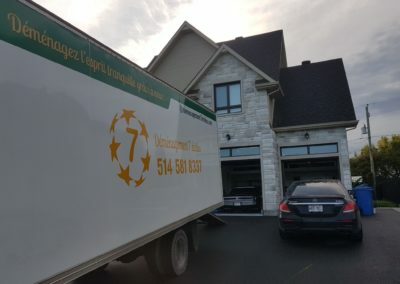 We take care of moving your pool table to its new location. 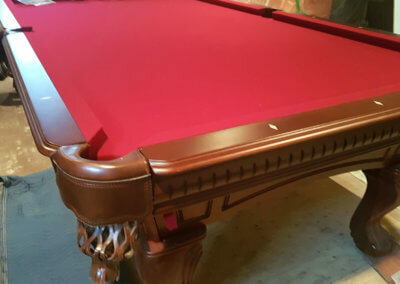 Once your billiard table arrives at your destination, we will assemble it. We upgrade your table and make adjustments, if necessary. 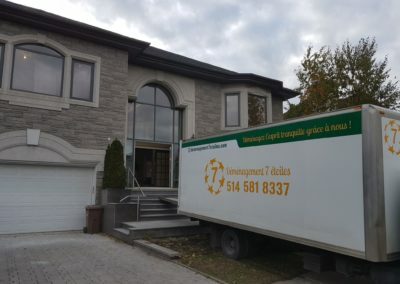 Our many years of experience have allowed us to forge a complete expertise in the field of billiard table moving. We are recognized for being the best on the market. 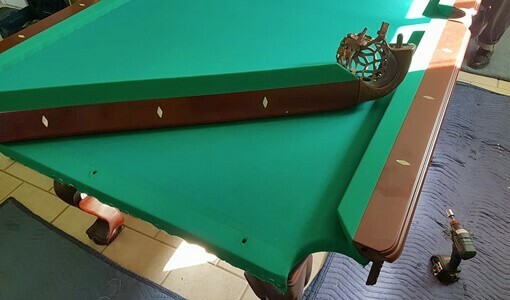 We are available if you would like more information on our pool table removal service or for a free estimate. Do not forget to provide us with the dimensions of your table so that we offer you a realistic quote.